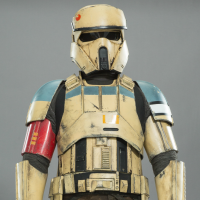 I recently saw where Dennis said that if the community gathers enough support for just a regular, plain white Clone trooper armor, then we might see them in the future. Personally I would love to see shinies running around the battlefield. Sure, I'd love to see plain Phase II clone troopers! More skin selections = more content. Since rainbow legions it’s going to be, then why not. But isn’t the idea of a ‘shiny’ being just out of cadet school? Regardless, all these new skins should be battle worn. Yeah, sure, why not? 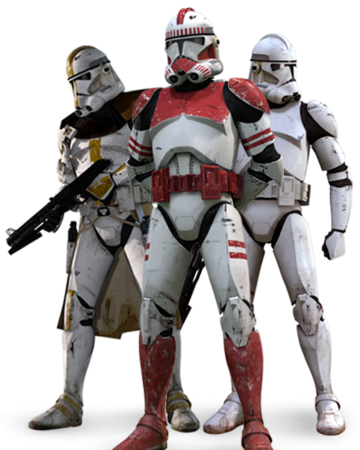 It's not like accuracy and canon matter anymore with cross-era heroes and multi-legion clone troopers on the battlefield, or skins like the 327th, 41st, 91st and 212th being wrong, so let's bring in plain white Phase II shinies even though the only time we ever saw Phase II shinies was when they were fresh out of training before being assigned a legion. I honestly wish DICE would stop listening to the community with regards to certain aspects of the game because it feels like they're just doing whatever fans want in order to keep them happy regardless of whether or not it has any authenticity to Star Wars. 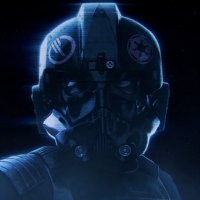 You have my vote for the phase 2 white clone skins. They are the most iconic ones for the clones in representing the clone wars in the films. Wrong. 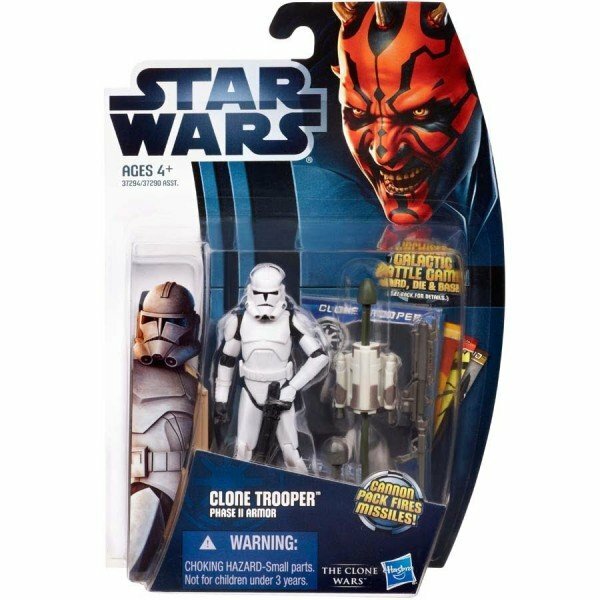 None of the Phase II clones seen in Ep III were shinies. 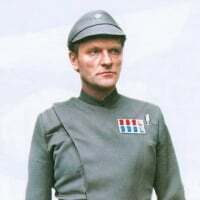 They all had legion markings or colours of some kind; the 41st regular armour on Coruscant and the camo armour on Kashyyyk, the 212th on Utapau, the 501st in the Jedi Temple, the Galactic Marines on Mygeeto, the 327th on Felucia, the 91st on Saleceumi, the Coruscant Guard in the Senate Chamber, even the brief shot inside the Venator at the start of the film had 41st clones in their regular armour operating the turbolasers. Plain white Phase II shinies don't belong on the battlefield any more than the Naval officers. But I guess nobody cares about authenticity anymore, not even DICE. 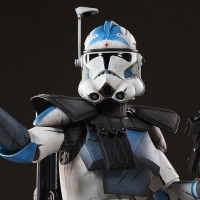 I'd love to see plain phase II clone troopers as well, but I remember when people complained about them in the closed alpha, lol. How the turn tables. Because people are so starved for content that they're asking for literally anything and DICE are bending the knee to just about every simple request just to try and keep people happy. I bet if enough people asked for a pink Vader they'd consider that too if they thought it would keep people playing the game. Wrong again because whilst there were different coloured armours (sergeant, lieutenant, captain, commander), there were very few of them compared to the vast majority which were plain white. 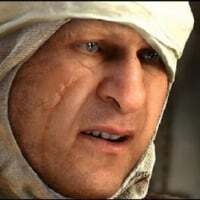 Even so, having multiples of them on the battlefield would still be better and more accurate than seeing the God awful Phase I versions of the different legions or the general multi-legion barf currently tainting this game. It'd be great to have them as an option. They're even used in the tab to select the Clone Wars galactic assault playlist on the homescreen. Any content is good content at this point. They were in the game at one point at, they were in it during the reveal. I don't see why they shouldn't be added. 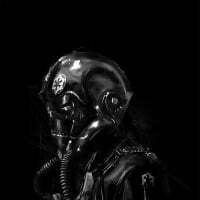 Plain phase 2 armour could be in the game. 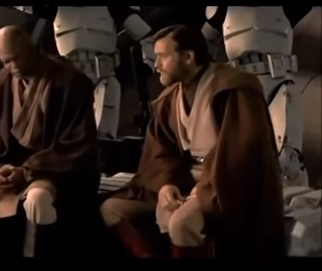 When clone troopers left Kamino and fought in battles without repainting into legions. Later on when they fully in the regiment than the armour will be painted and customized. Definitely, And Have The Naboo And Kashyk Skins Unlockable. It's still a canon skin. 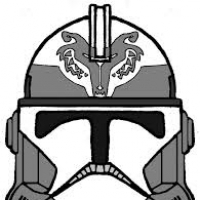 I’d be for plain white clone troopers. 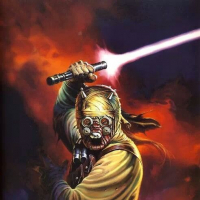 I would love some canonically correct Phase 1 skins! The 41st and 327th look absolutely terrible in game. Some Clone Wars TV series accurate skins would be great. But I still want to see Phase 2 plain jane white really soon. All these people saying white armor isn’t cannon! HA! Did you watch the movies or pay attention to Star Wars canon for the last ten years? Definitely canon. Definitely a great choice for the game!!! Completely agree. 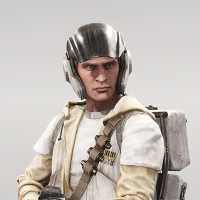 I love the look of the plain white clones so much, really hope we get them soon. 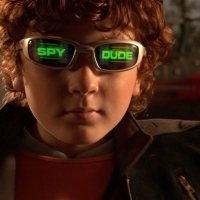 On Twitter or Reddit. Dennis or Ben said they can definitely do it. If the people really want it. To bad nobody said anything about changing the 327 skin to be accurate. 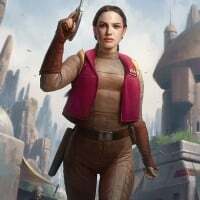 I have a feeling that they will at least make the 327th more accurate in one of the upcoming patches given there's a Megathread on one of the front pages about it and the amount of complaints they got. Yes, I agree. 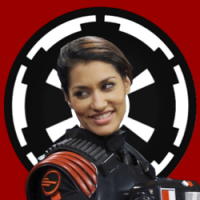 A correct 327th skin would be awesome. But why not just release the plain white clone trooper skin as well? There's no way they could mess it up, right?